Trained at Guy’s hospital, London and Qualified since 1992, Ms Parry has many additional qualifications specific to Parkinson’s disease. 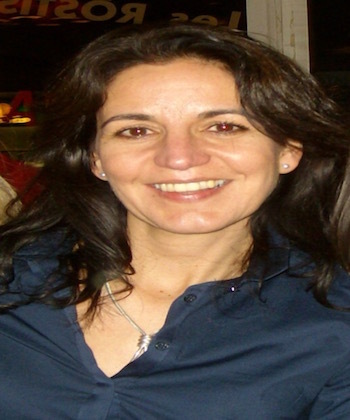 Her research interests are the non- motor aspects of movement disorders, specifically in Parkinson’s disease. She is coordinating the studies at Lewisham hospital addressing mainly non- motor aspects of Parkinson’s disease. Ms Parry is a member of the Parkinson’s Disease Nurse Specialist association committee (PDNSA) and an associate member of the International Parkinson and Movement Disorder Society (IPMDS). She is involves in teaching programmes nationally and internationally such as; The King’s College Hospital Master Classes and recently teaching PD nurses in Israel.